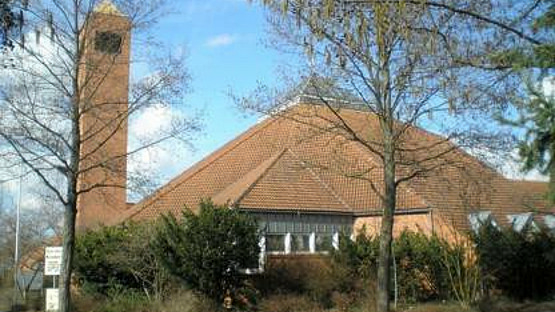 Here you will find St Mary's Registration Form for new parishioners or if you move within Germany. Charities in our parishes support several social projects during the year. During the year we will have several social events after Mass, i.e. Chili cook off, Giving Sunday, etc. There are several ways parishioners can serve in our parish. New members are alway welcome to volunteer, training can be offered if needed.